Aptiv, the connectivity solutions developer which partners with ride-sharing company Lyft in the autonomous taxi market, has reached an agreement to buy Winchester, a US-based provider of custom engineered interconnect solutions for harsh environment applications. Aptiv, which currently has approximately 150,000 employees in 45 countries, will reportedly pay $650 million to acquire Winchester from an affiliate of Snow Phipps Group. 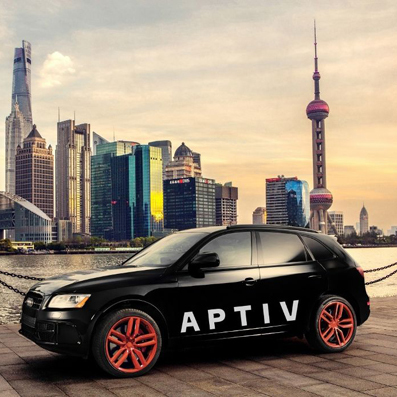 “Winchester further establishes Aptiv as a market leader in connectivity solutions and is a strategic fit to our Signal & Power Solutions segment,” says Kevin Clark, CEO of Aptiv. Aptiv recently marked 5,000 customer journeys in the self-driving cars the company offers through Lyft, which, in turn, offers them to the public through a smartphone app.